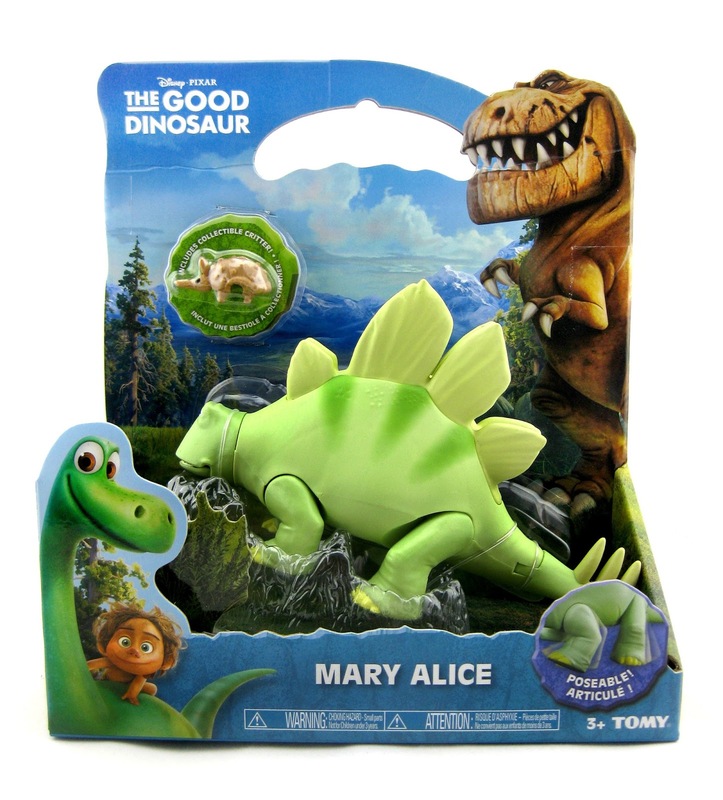 Today's post is yet another page update to my TOMY The Good Dinosaur (Large) action figure collection! Mary Alice here, the sixth and last large figure I needed (for now, until wave 2 hits), has been added. I'm so happy to have found her! Visit the original post HERE for the full update.